Contact us today so we can give you a free in-home consultation. Mr. Miniblind takes pride in serving the Los Angeles & Orange County. make an appointment with any of our sale's consultant, which you can usually get the next day! During your In-home consultation you will receive excellent service along with FREE MEASURING & ESTIMATE. You'll also have hundreds of samples to look through. If you decide to order through Mr. Miniblind, your custom made window coverings will be delivered to our offices. 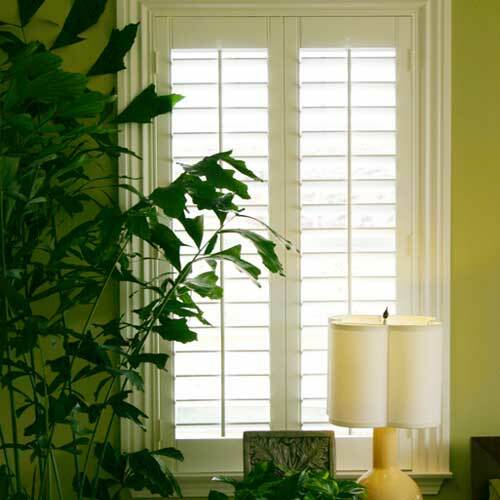 Once we received your custom made order, you will receive a phone call making an appointment to have your window coverings INSTALLED FOR FREE! !